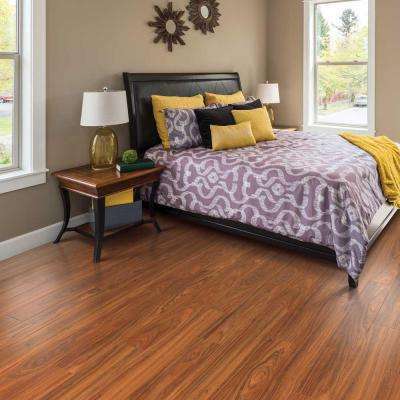 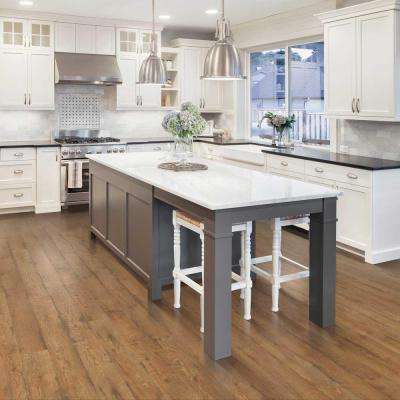 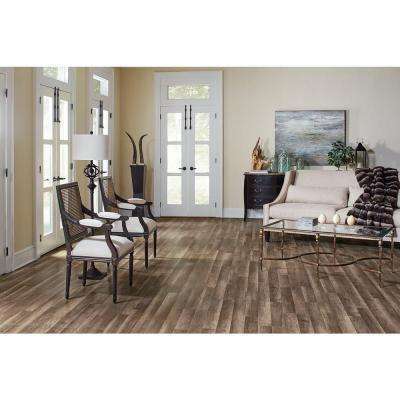 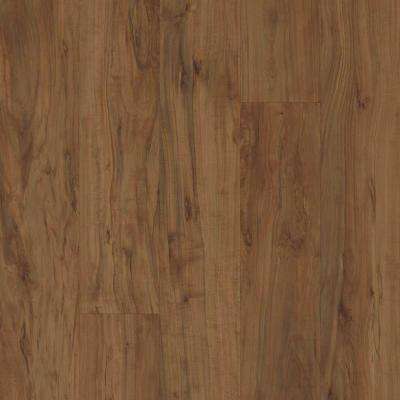 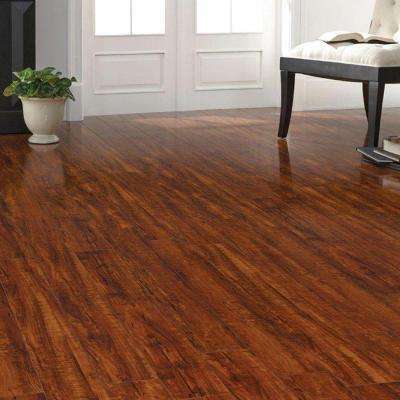 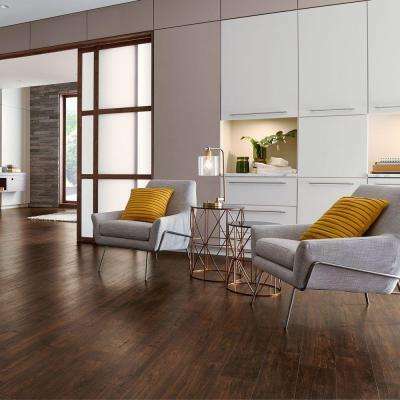 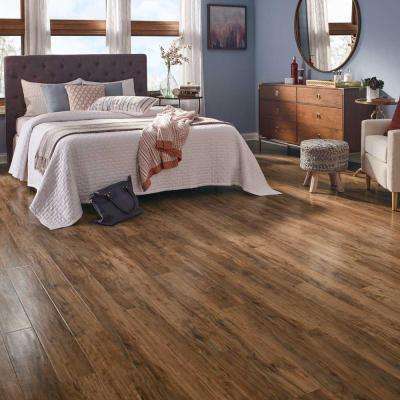 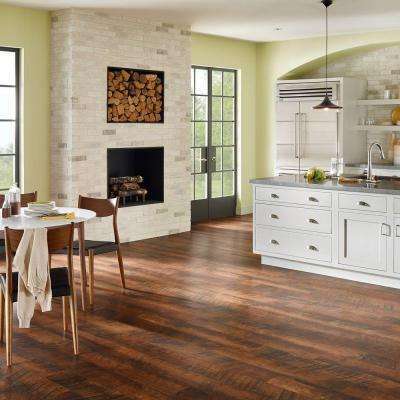 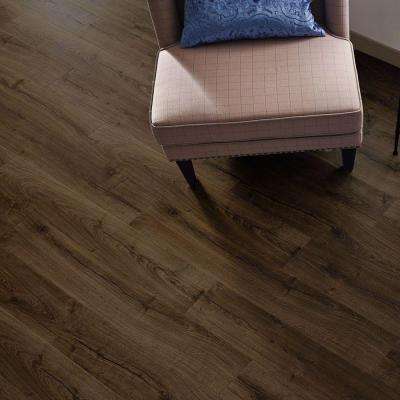 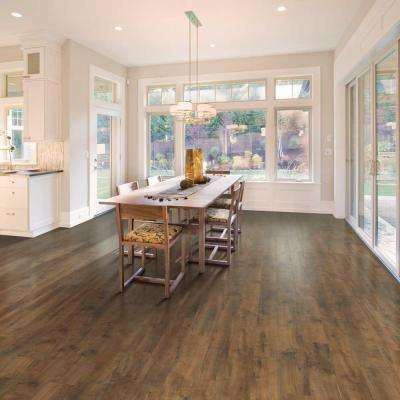 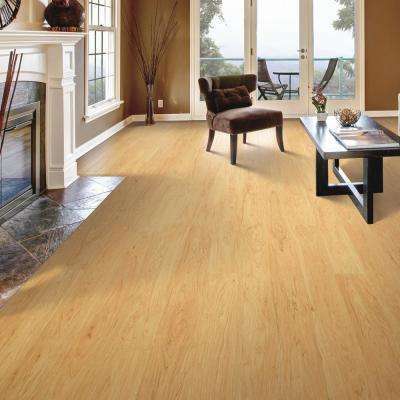 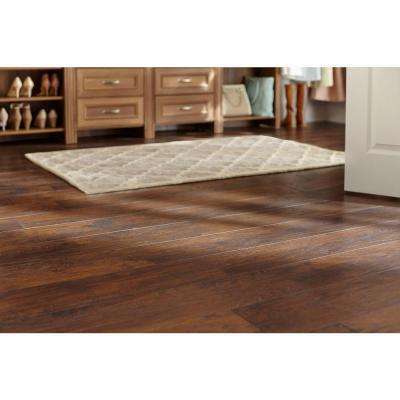 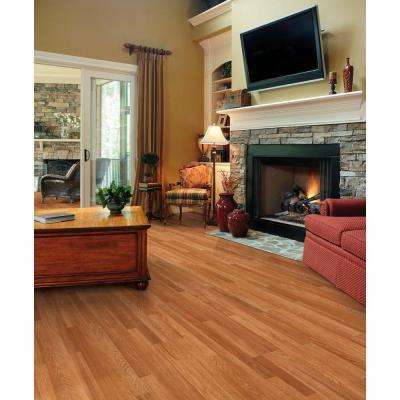 Shop savings on laminate flooring and give your home or business a new look. 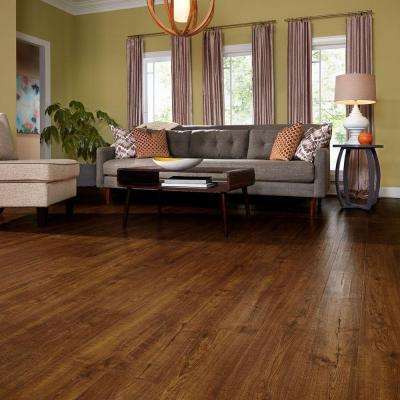 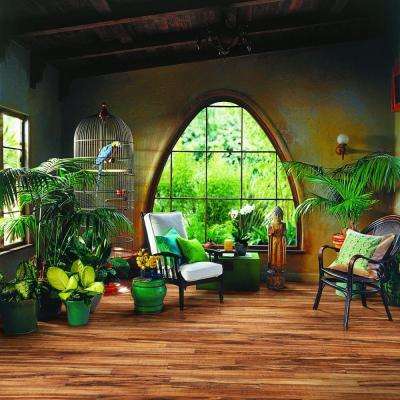 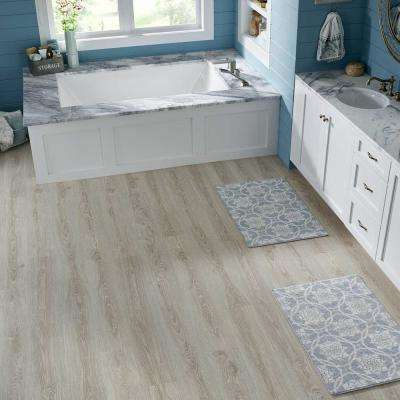 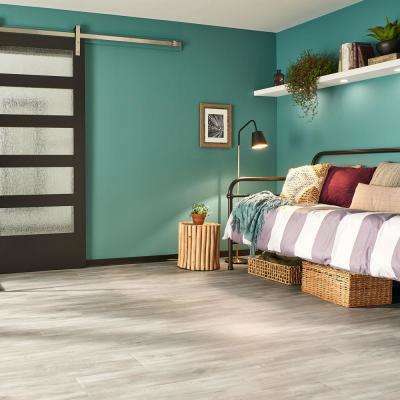 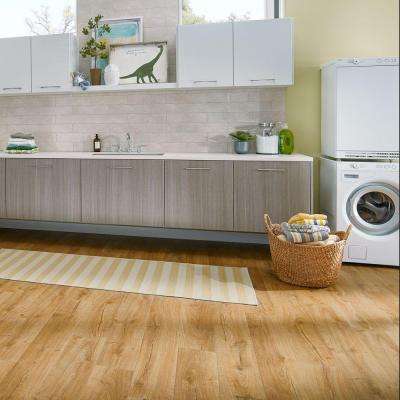 Enjoy style and strength with a no-worry, durable and water-resistant floor. 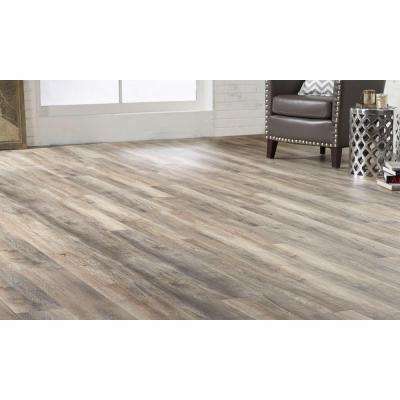 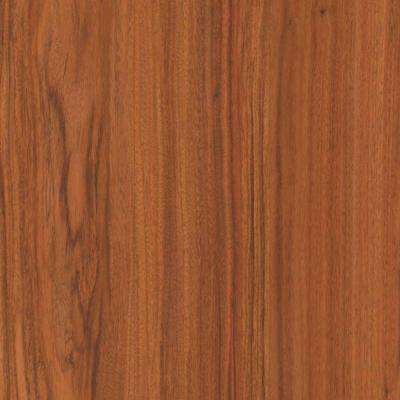 Get a stylish yet realistic wood grain finish that is wear, stain and fade resistant. 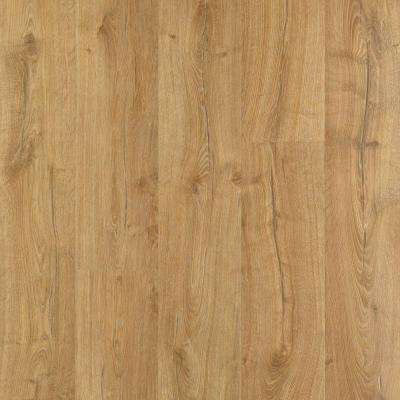 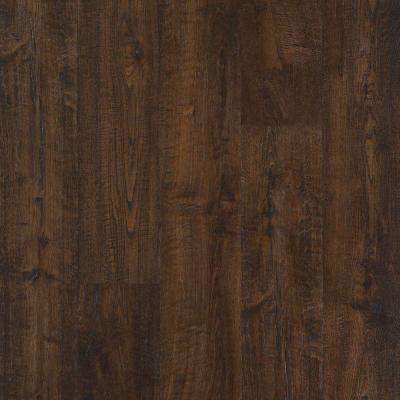 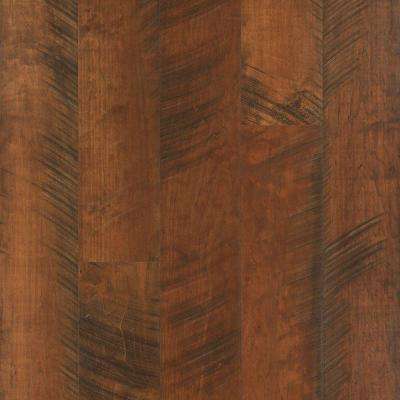 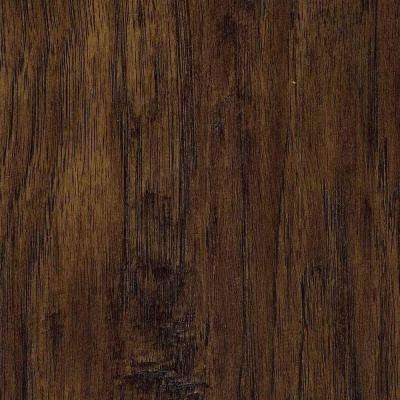 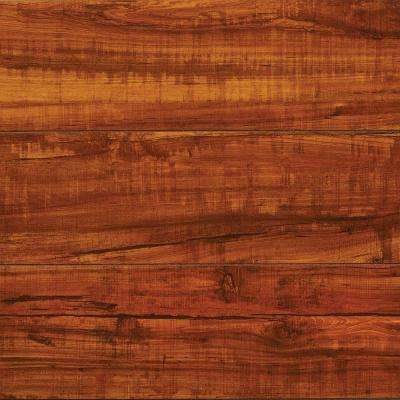 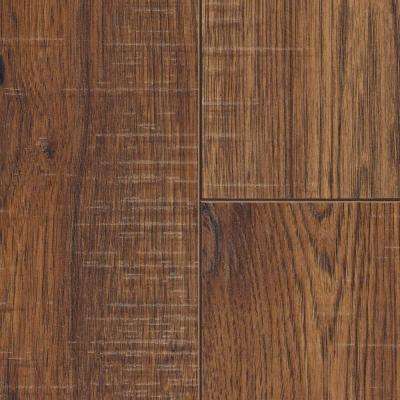 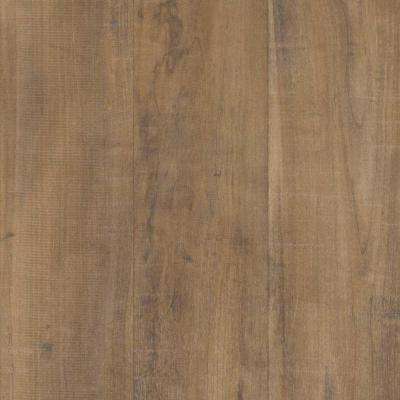 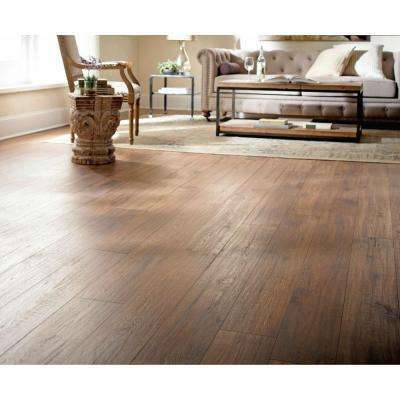 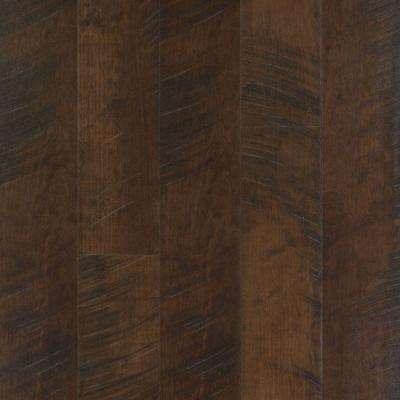 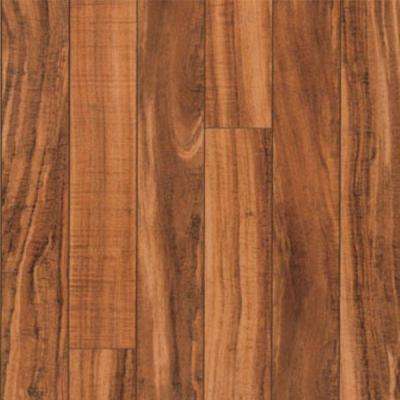 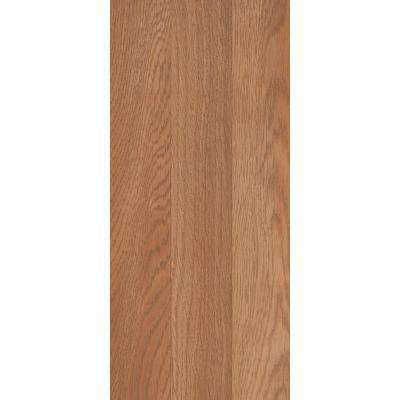 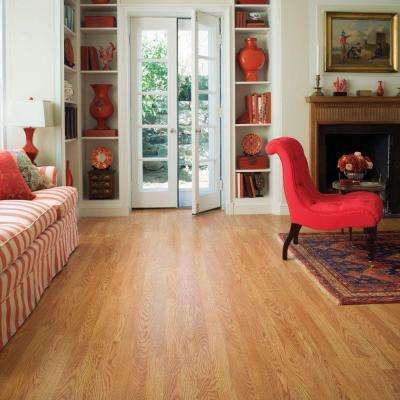 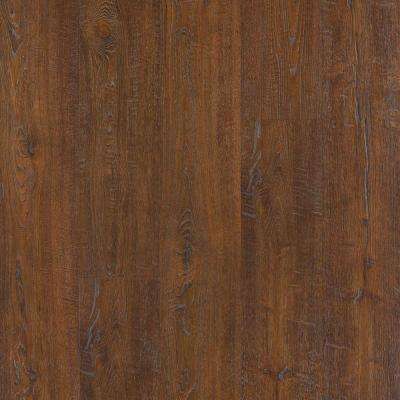 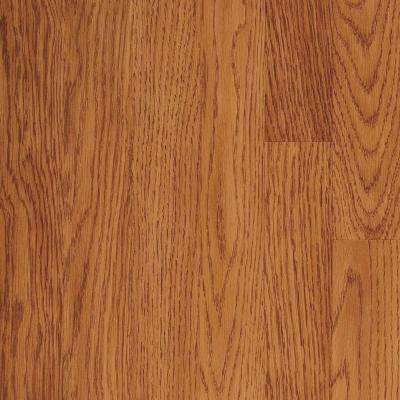 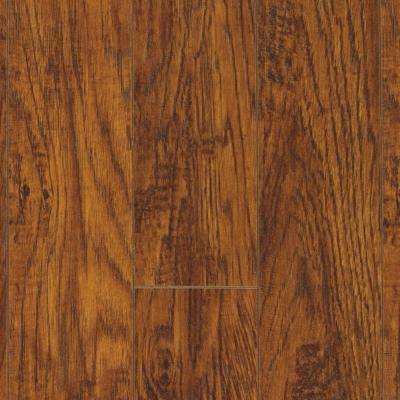 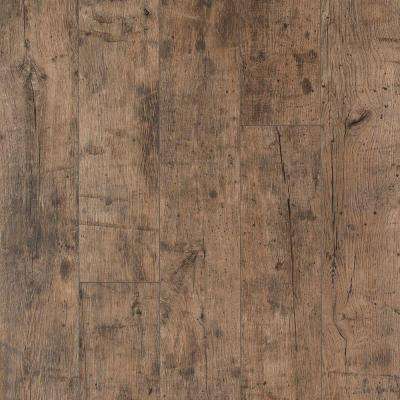 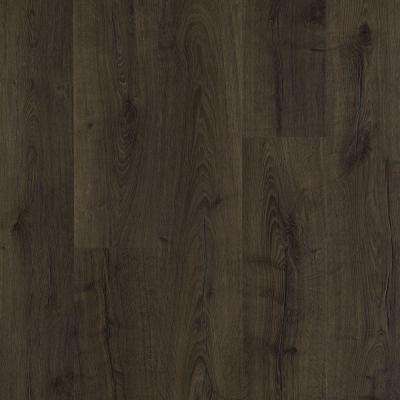 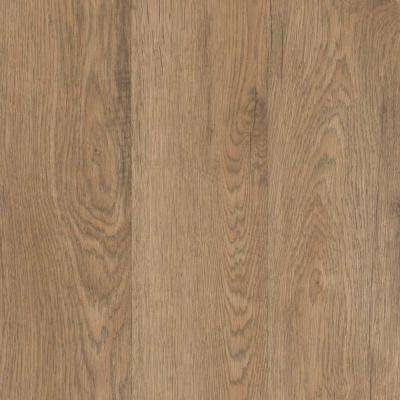 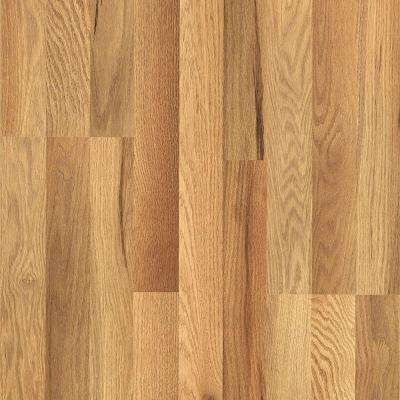 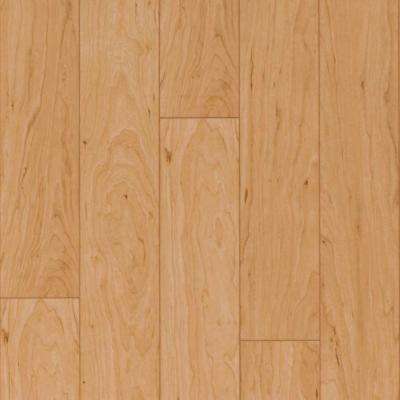 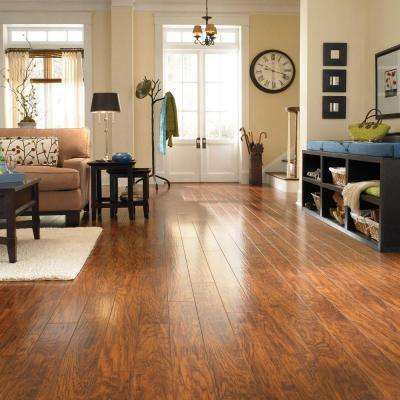 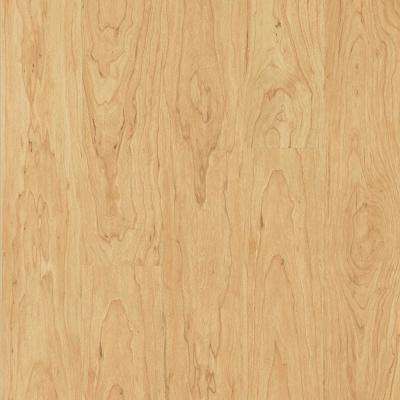 Choose the traditional look of wood flooring with the durability of laminate. 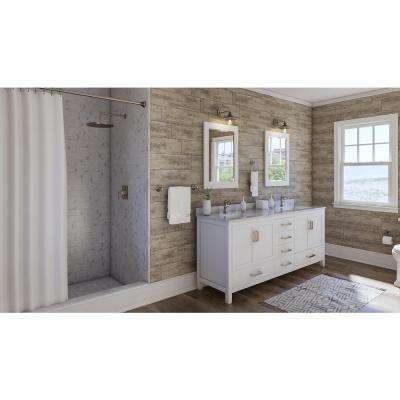 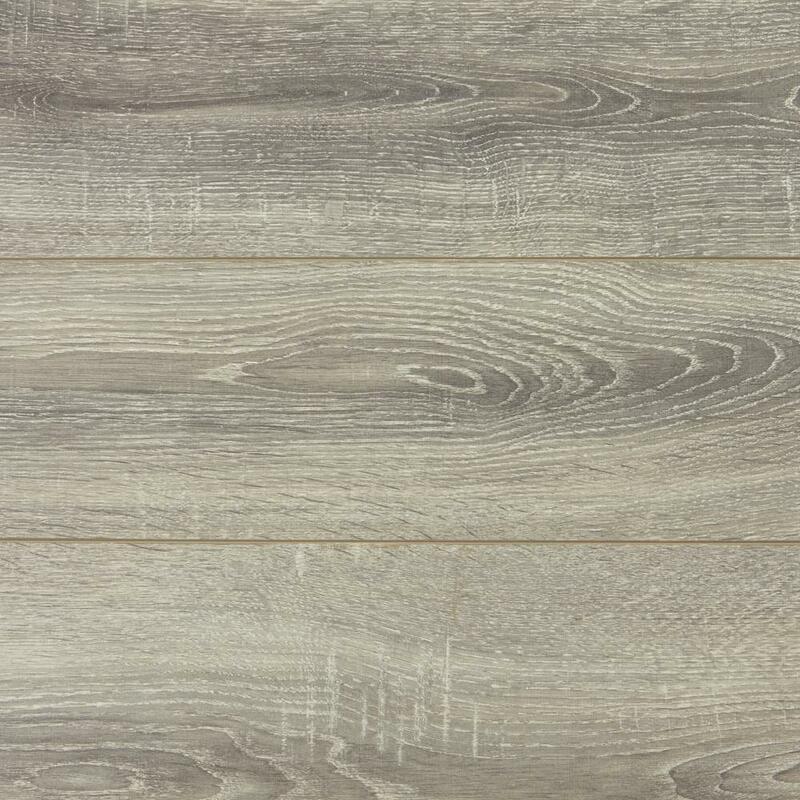 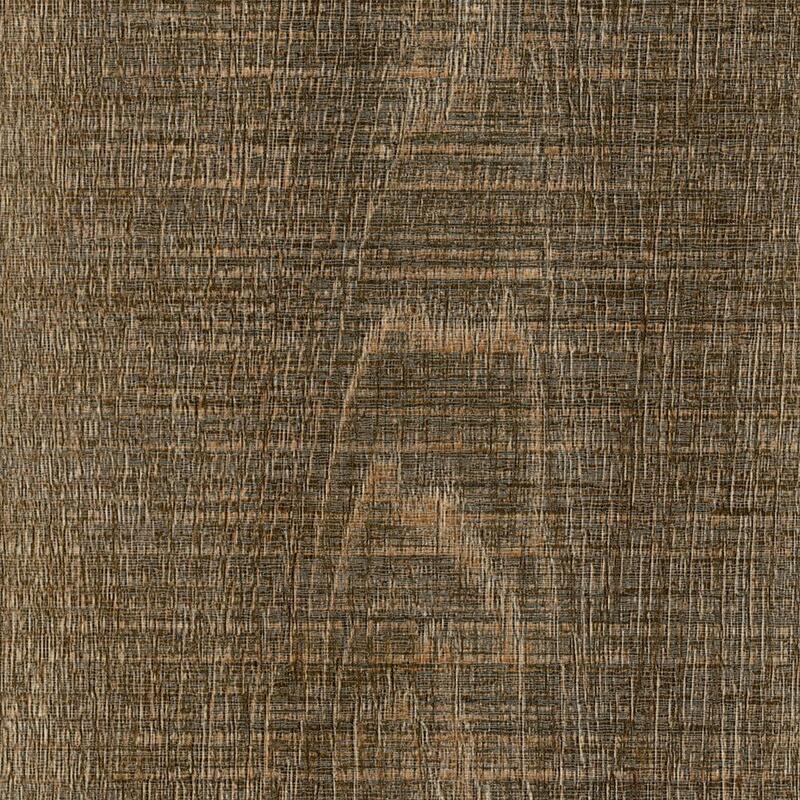 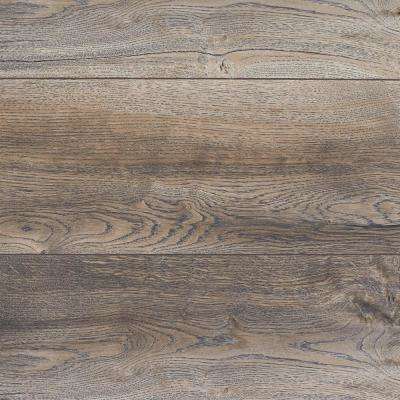 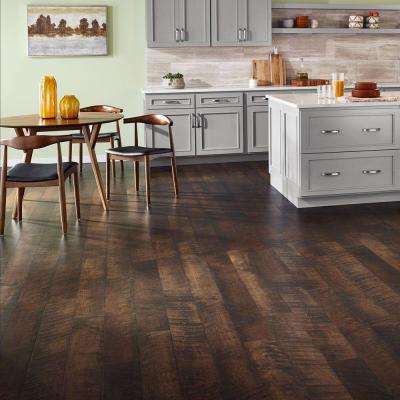 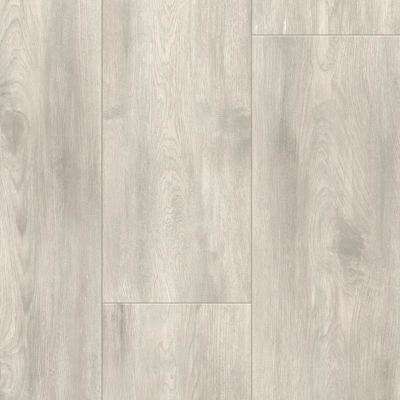 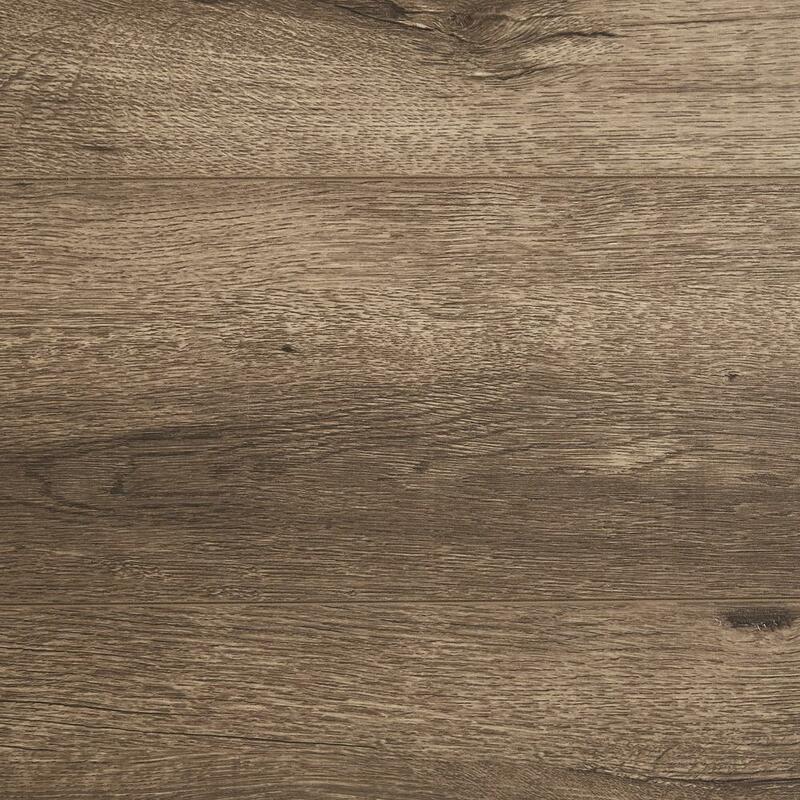 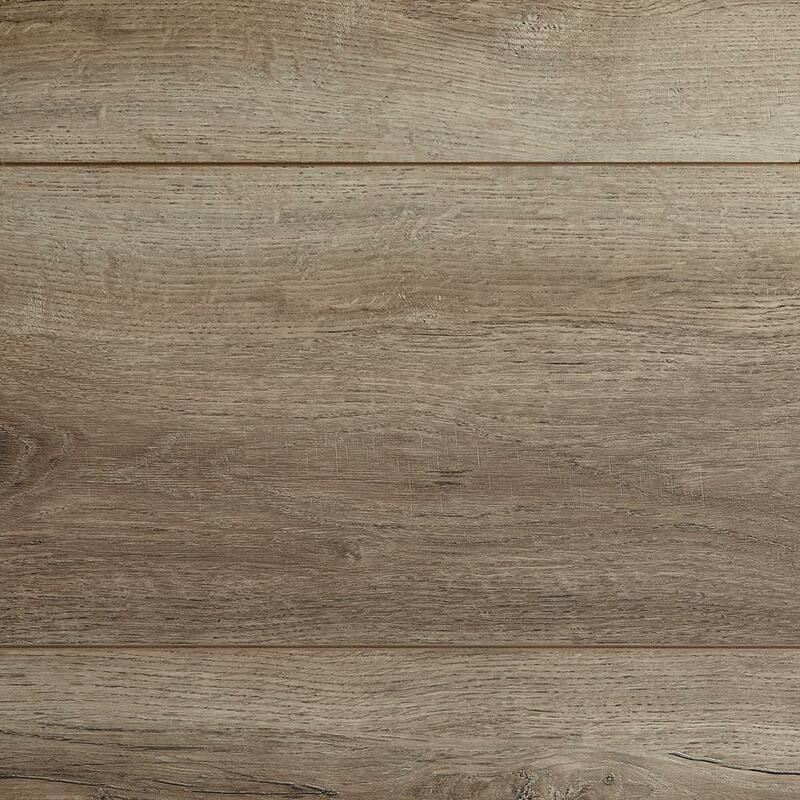 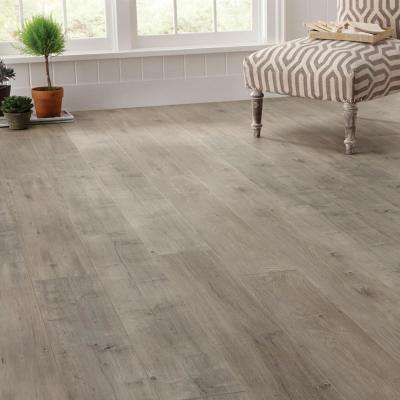 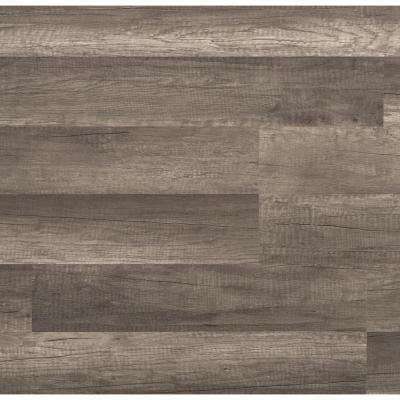 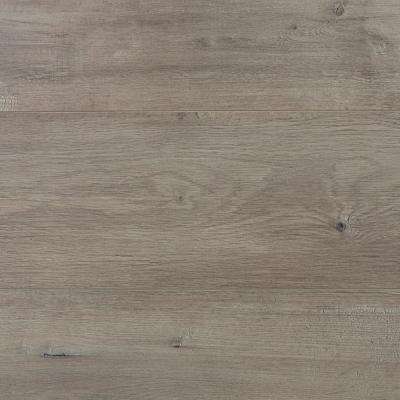 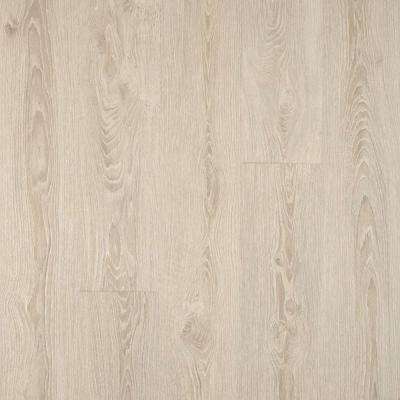 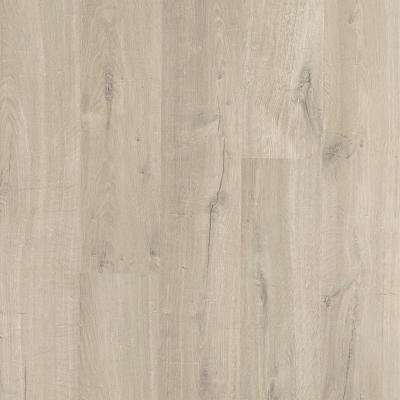 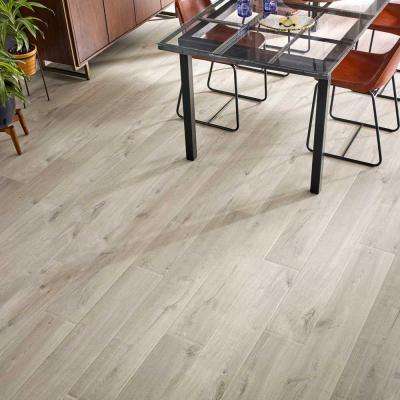 Explore realistic wood-look laminate in beautiful gray styles.